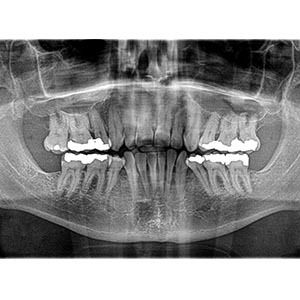 Why have you been referred for a 3D dental scan ? 360 Visualise dental imaging centres specialise in the acquisition of dental 3D. Unlike a traditional hospital or medical imaging centre, 360 Visualise centres are beautiful, state-of-the-art facilities. The scan is acquired simply by positioning you in a upright position while the machine spins 360 degrees around your head. 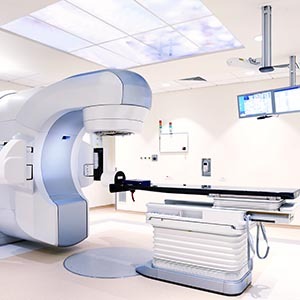 Unlike many other technologies, this procedure is safe, non-invasive and often uses up to 33 times less radiation than medical spiral CT. On your arrival, our friendly and attentive staff will spend about two minutes with you explaining the acquisition process. The scan will take around 7-15 seconds. If you like, you can review you 3D scan on our large computer screen. Our appointments average 15 minutes from start to finish. 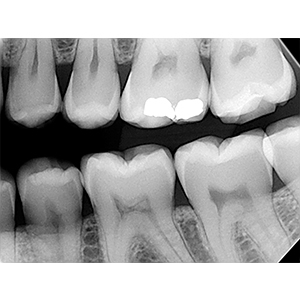 How does the low dose scan help my dentist? 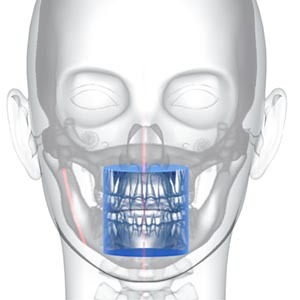 Helps to ensure a faster, safer, dental procedure. Should I prepare myself for the scan? 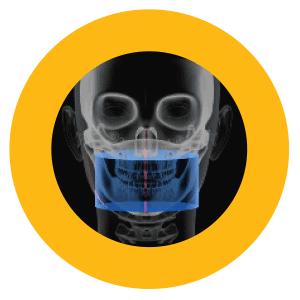 No special preparation is needed for a CBCT scan. Anything that might interfere with the imaging such as earrings, necklaces, piercings, hairpins or eyeglasses should be removed. 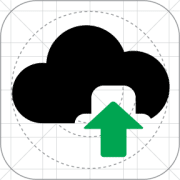 This interference takes the form of ‘scatter’, which distorts the image in the immediately surrounding area. The x-ray technician may ask you to remove dentures or other appliances, but it is advisable to bring these along to the appointment, as the technician may on occasion be required to incorporate them into the scan. 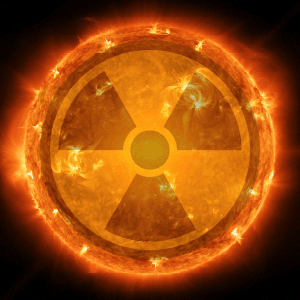 We have taken some highlights to try and help you understand what these doses mean to you in compassion to other everyday sources of radiation you may not even think about. The full chart below shows the comparison of different sources of radiation in microSieverts. 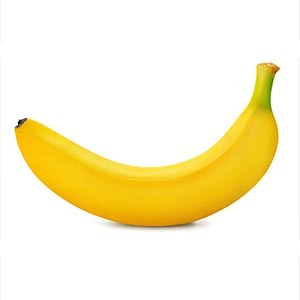 Eating 1 banana has an effective dose of 0.1 microSieverts, the equivalent of 18 minutes background radiation. 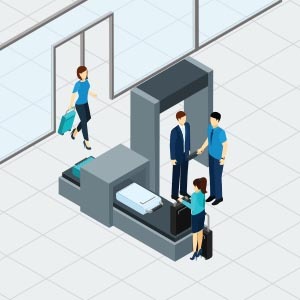 Airport Security Scanner has an effective dose of 0.1 microSieverts, the equivalent of 18 minutes background radiation. 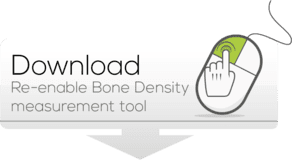 360 Visualise 3D Adult Low Dose CBCT (5 x 5 cm) has an effective dose of 0.5 microSieverts, the equivalent of 0.5 days background radiation. An average days background radiation from cosmic rays from sun has an effective dose of 8-10 microSieverts. 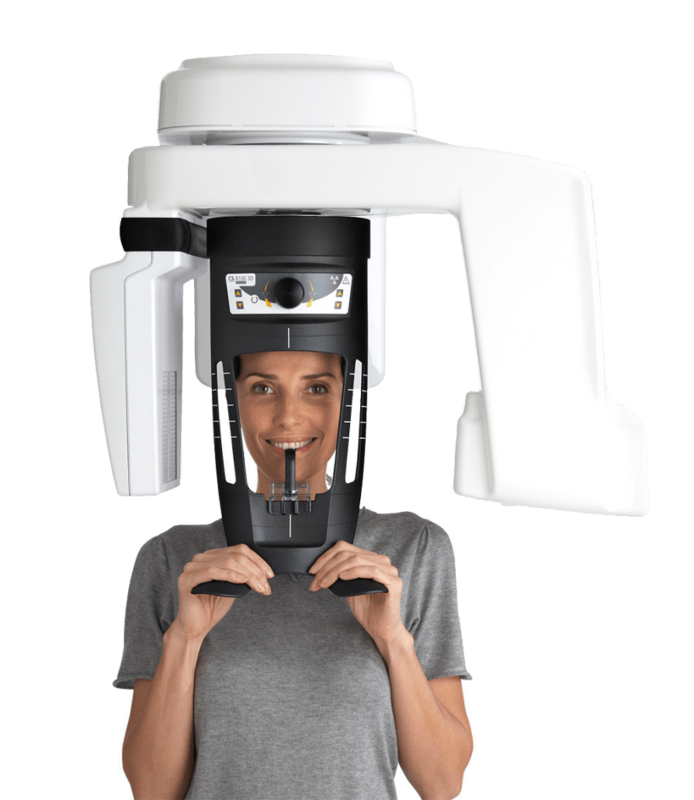 360 Visualise 3D Adult Low Dose CBCT (8 x 9 cm) has an effective dose of 19 microSieverts, the equivalent of 2 days background radiation. 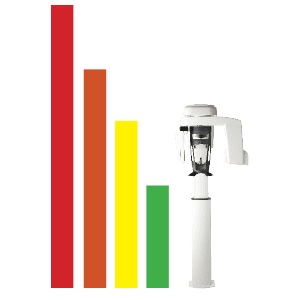 Digital with round collimation has an effective dose of 38 microSieverts, the equivalent of 4 days background radiation. 360 Visualise Adult OPG scan has an effective dose of 29 microSieverts, the equivalent of 3.5 days background radiation. 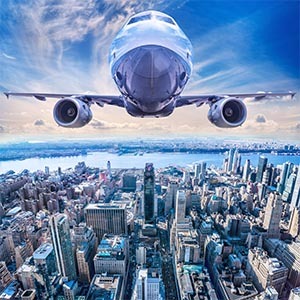 16 hour flying to New York from Heathrow has an effective dose of 100 microSieverts, the equivalent of 12 days background radiation. 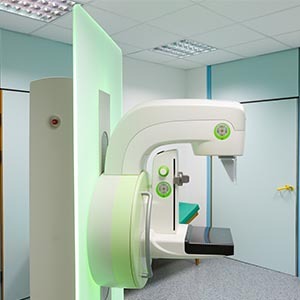 An average mammogram has an effective dose of 400 microSieverts, the equivalent of 48 days background radiation. An average hospital CT scan on the jaw has an effective dose of 2100 microSieverts, the equivalent of 256 days background radiation. † Based on studies conducted by John Ludlow, University of North Carolina, School of Dentistry, utilizing the CS 8100 3D dose protocol (Aug 2014, Nov 2015, May 2017). ‡ Jamali, J., Kolokythas, A. and Miloro, M., 2015. 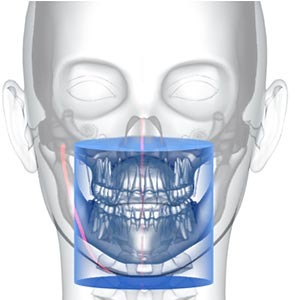 Clinical Applications of Digital Dental Technology, pp.6-8. Effective dose calculations based on the revised guidelines given by the International Commission on Radiological Protection (ICRP 103). A. Effective dose measured in microSieverts (?Sv) describes the effect on the body’s various tissues when exposed by radiation from various sources. Different types of tissues in our body all have different sensitivity to radiation. B. According to the American Cancer Society, the average person (male or female) in the U.S. has a 20% chance of developing a fatal cancer during his or her lifetime (or 200,000 per million people). The table above shows that if a million people had a panoramic exam (adult), the total cancer rate would change from 200,000 per million to 200,001.7 per million, or a 0.00085% increased risk of developing cancer. C. The average person in the U.S. receives approximately 8-10 ?Sv of effective dose of ionising radiation per day. Our team are able to gather the maximum amount of information in the quickest time possible, while ensuring you receive the very lowest dose possible. Annual UK Background radiation in the UK is 2200µS. You will be getting this from the sun, from naturally occurring radon gas or even from granite.